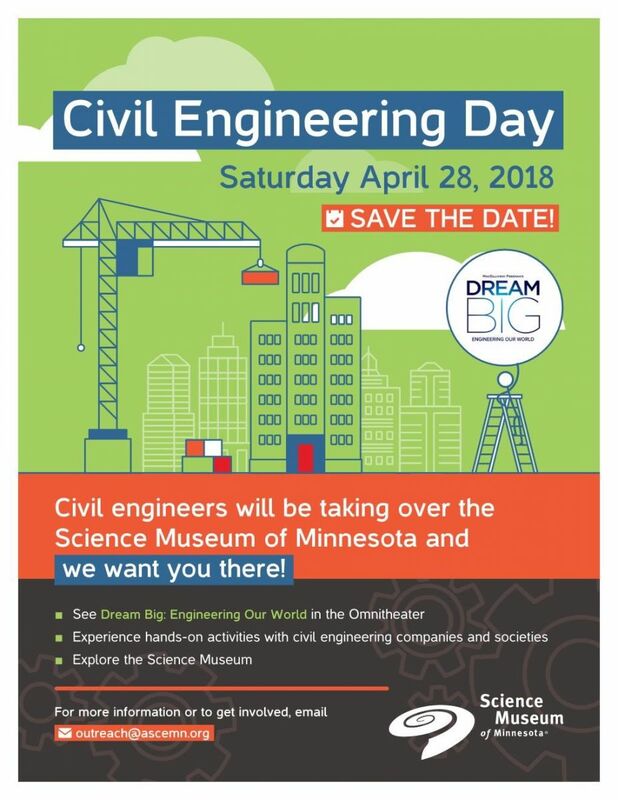 Bring your friends and family and help shine a spotlight on civil engineering at Civil Engineering Day on April 28 at the Science Museum of Minnesota. 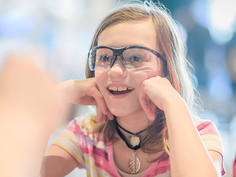 APWA-MN Chapter is co-sponsoring this special event as part of the Science’s Museum’s “Year of the Engineer,” which features science and engineering days, lectures, and exhibits. The Science Museum will also be showing Dream Big, an IMAX film that follows several civil engineers making a difference in their world, showcases engineering marvels, and chronicles the journey of students in STEM challenges. The film is inspiring to students and heartwarming for seasoned engineers. You can also watch Dream Big at the Omnitheater until October. Civil Engineering Day festivities are included with exhibit gallery admission. Admission to Dream Big is an additional charge. Group rates are available. Save the date and celebrate civil engineering with us!